For as long as I can remember, I've been weak in the heart for stories about losing, and then finding, love. And Then I Found You deals with the loss of more than one kind of love, and it was a pleasure to follow the main character, Kate, as she set out to fill the spaces in her heart that were painfully empty. It is a story of finding yourself, not only for your own sake, but for the sake of the people in your life you love the most. Present day: Kate Vaughan is successful, has a supportive and loving family, and a boyfriend, Rowan, who wants nothing more than forever with her. Skip backward 14 years: After a night of reunited passion, Katie and Jack set in motion a journey that causes them to lose the biggest part of themselves, but also ones that binds them together in ways that they never could have imagined. Kate is torn. On the surface, she's living a dream life, but the events of her past continue to haunt her every waking hour, and hangs heavy in her heart. I didn't particularly enjoy Kate's character for the first part of this book. She came off as selfish, and slightly needy. I couldn't understand the logic behind her decisions, and literally wanted to reach into the book and shake some sense into her. It wasn't until I finally discovered the pain she kept locked away, that I began to really respect her as a character. Her interactions with the people around her was touching, and I loved that the side characters were mostly made up of her family and a close friend. They each had their own quirky personalities, and weren't just extra, fill-in-the-space, dialogue. Jake also unnerved me in the beginning of this book, and I probably wanted to strangle him more than I did Kate. However, I bared with it, and found that I really enjoyed them both a lot more as grown-ups. His connection to Kate was obvious, but it went beyond the main reason for their attachment, and rooted itself in the love they had found at the tender age of 13. I adore young love, and was thrilled to find that it wasn't something that either Jack or Kate were choosing to let go of, despite their past. I don't want to give away the twist, as it's not mentioned in the synopsis (though a lot of other reviewers have already! Ugh). So I'll only tell you that And Then I Found You will capture your heart. Especially readers that are extremely close to their family. Patti Callahan Henry wrote with fluidity, and though at points I wanted the story line to speed up, everything unfolded at the right pace. It was a build-up to an ending that will have you near tears. It should also be noted that the author wrote this book based on true events, so keep that in mind while reading. 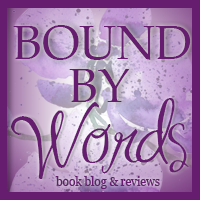 Recommended for: Fans of contemporary, and romance. Patti Callahan Henry is a New York Times Bestselling novelist. 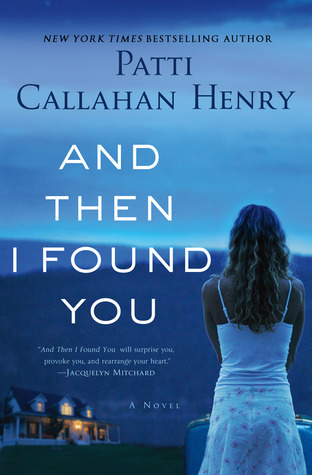 She has published nine novels (Losing the Moon, Where the River Runs, When Light Breaks, Betweeen the Tides, The Art of Keeping Secrets, and Driftwood Summer, The Perfect Love Song, Coming up for Air and the upcoming And Then I Found You --April 2013, St. Martins Press). Patti has been hailed as a fresh new voice in southern fiction, appearing in numerous magazines (Good Housekeeping; SKIRT; The South; Southern Living, etc..). She has been short-listed for the Townsend Prize for Fiction. 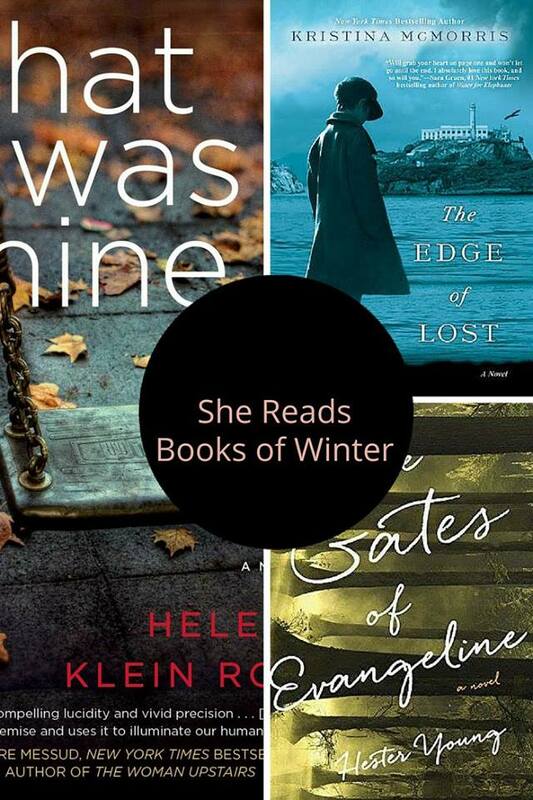 She has been nominated four different times for the Southeastern Independent Booksellers Fiction Novel of the Year. Her work is published in five languages and all novels are on Brilliance Audio. Two of her novels were OKRA picks and Coming up For Air was an Indie Next choice. Patti is a a frequent speaker at fundraisers, library events and book festivals, discussing the importance of storytelling. Her next novel, AND THEN I FOUND YOU, will be released on April, 9th, 2013 by St. Martins Press. 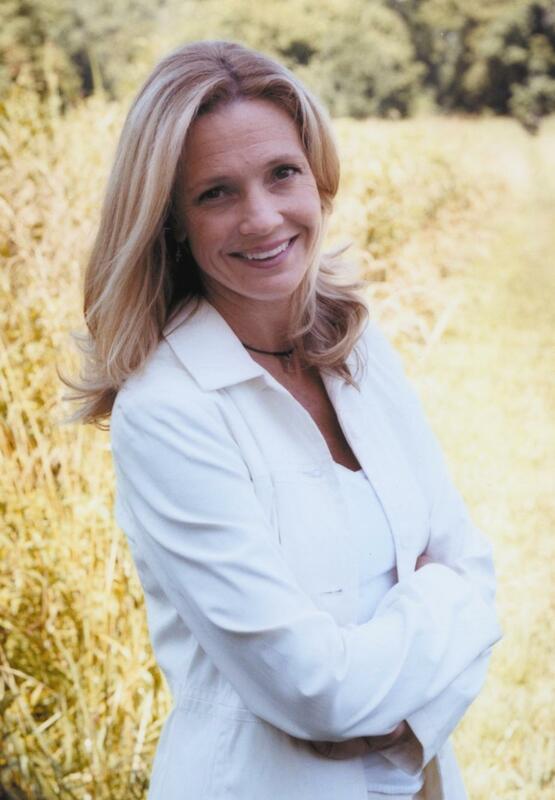 Patti Callahan Henry is a full time writer, wife and mother of three living in Mountain Brook, AL. Thank-you to Shane from Itching For Books for hosting this tour, and to St. Martin's Press for sending me a copy of the book!